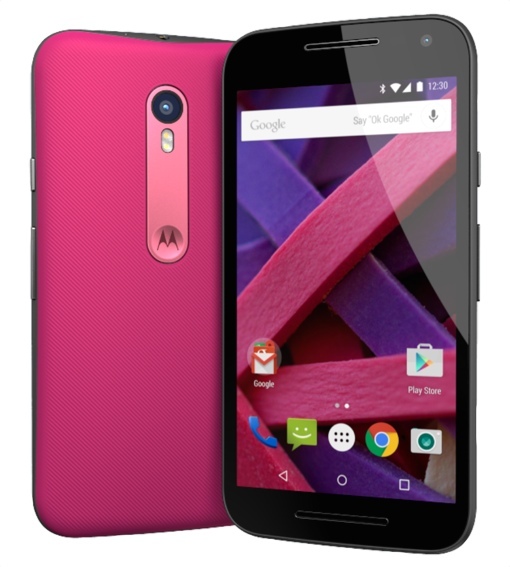 Today, Motorola unveiled the next generation of its popular Moto G and Moto X Android smartphones. Like previous models, the new Motos are designed with the off-contract buyer in the mind – the entry-level Moto G starts at just $179.99. The 4G LTE Moto G features a 5-inch high definition display made with Gorilla Glass, a 13 MP camera with color-balancing dual LED flash, and an all-day battery (2,470 mAh). It’s also rated IPX7 for water and dust resistance, meaning it can be submerged in fresh water (up to 3 feet deep) without breaking. The base model comes with 8 GB of storage and 1 GB of RAM; you can upgrade to 16 GB of storage and 2 GB of RAM for $40 more. You can expand storage to 32 GB via the phone’s microSD slot. The Moto G is an incredibly stylish phone for its price point, especially given the customization options. You can pick between a white or black front, 10 vibrant back color options and 10 different accent colors. You can design your own custom Moto G using the Moto Maker app. The waterproof Motorola Moto X Pure Edition, meanwhile, is a more high-end smartphone. It has a 5.7-inch quad HD display (520 ppi), a 21 MP camera, a 1.8Ghz Snapdragon 808 processor, 3 GB DDR, 16 GB of storage (expandable) and a 3,000 mAH battery. 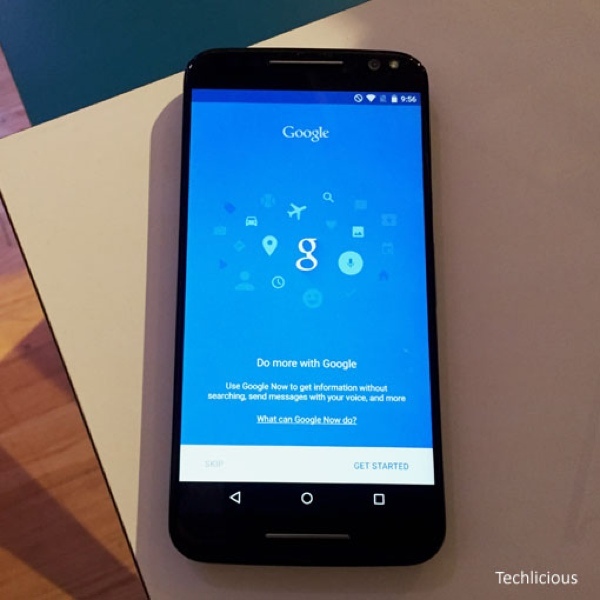 Moto Maker customization options for the Moto X are more elegant – you can order a phone backed with colorful plastic, genuine leather or real wood grain. The Motorola Moto G is available now in the U.S. for $179.99 via Motorola.com. It will arrive at Best Buy stores on August 2. The Moto X Pure Edition will be available for $399 when the device launches in September 2015. For more information, visit the official Motorola blog or check out the short promotional video below.